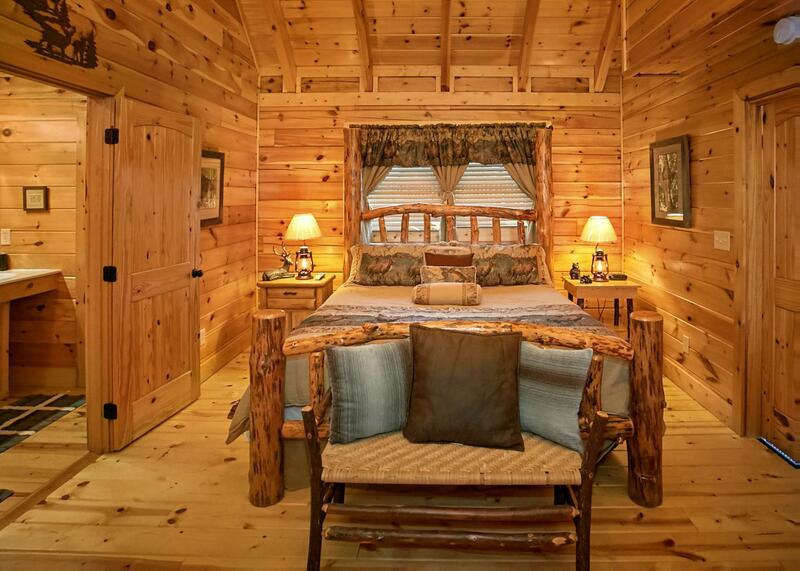 Lover’s Loft is a beautiful one-bedroom, two-bath log cabin, overlooking the beauty of the Great Smoky Mountains. Sleeping six, the bedroom features a king-sized bed, along with a flat-screened television and a personal jetted-tub, with additional sleeping quarters on the two sleeper-sofas. Gather in the living room to cozy up to the stone-stacked, gas fireplace, watch a movie on the flat-screen television, or enjoy the view from the over-sized windows. Enjoy prepping meals in the fully-equipped kitchen with stainless steel appliances, and serve your family at the four-person dining table. 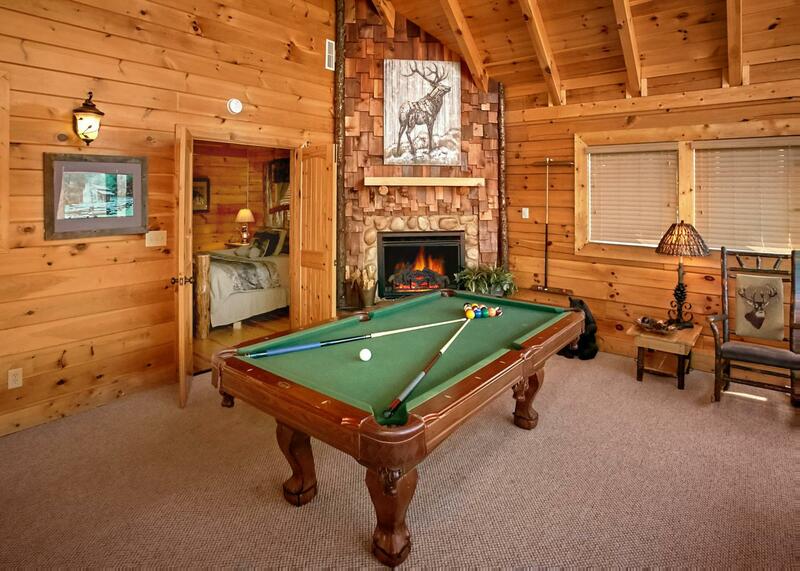 Challenge your family to a game of pool or Foosball in the game room, and enjoy the warmth of the gas fireplace and the views from the ceiling-high windows. 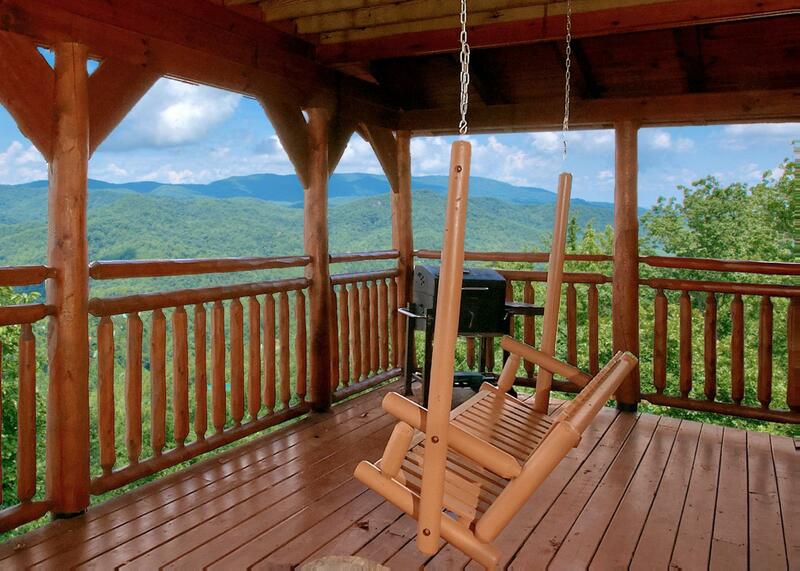 Enjoy the great outdoors from one of the two decks, featuring plenty of rocking chairs, a porch swing, a hot tub, and a charcoal grill. Access to the outdoor, seasonal swimming pool included. We apologize, but Lover’s Loft does not accommodate pets and does not have WiFi. Lovers Loft #62 is rated 5.0 out of 5 by 12. Rated 5 out of 5 by TBone from Amazing but!!!! Oct 22 2016 I had my wedding there at the lodge. I booked cabin 63. 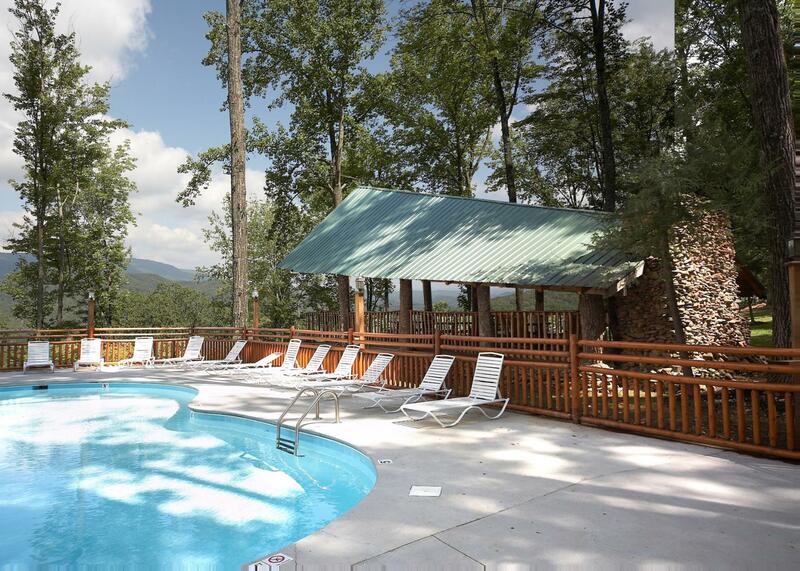 My family and friends booked most of the cabins in in the resort. Some of the most breathtaking views anyone with ever see. 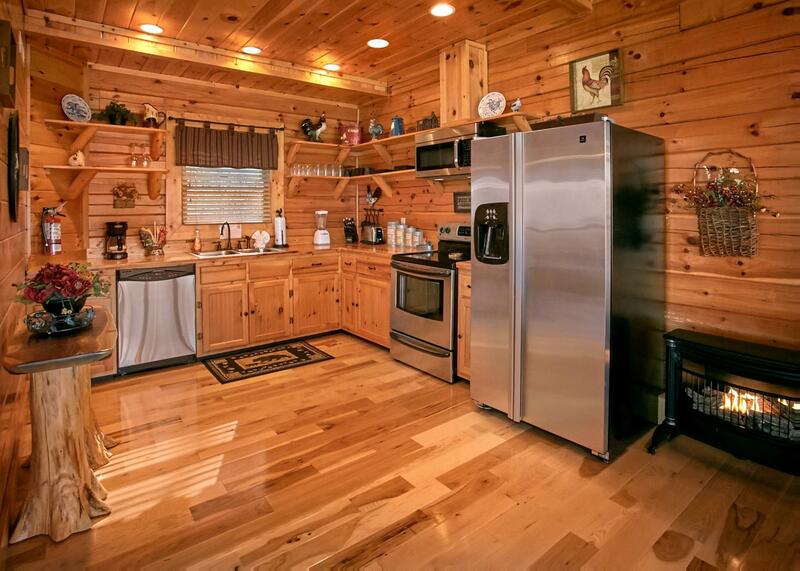 The cabins were all in prime condition. 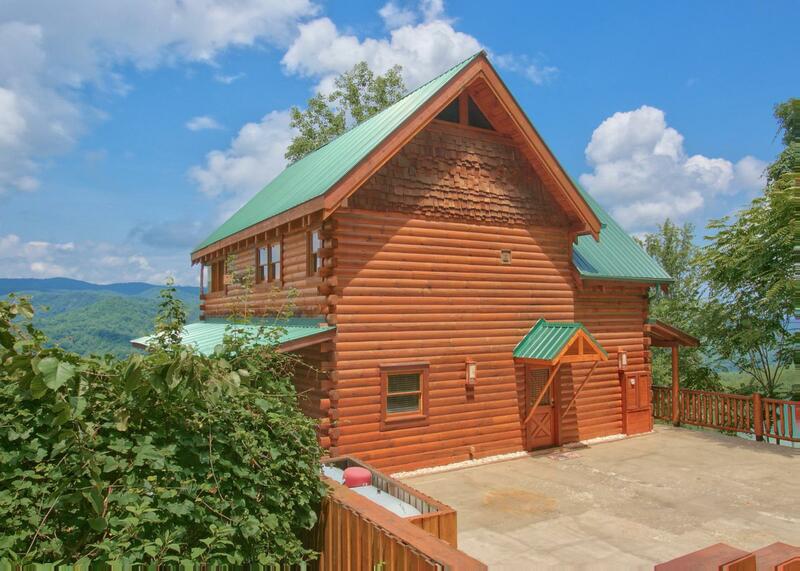 The location was about 5 miles from pigeon forge and close enough to everything. Only problem we had is that we had no water for 1 day. It's and ongoing problem that only affected a few cabins. We did visit during a serious drought and that complicated everything. I gave 5 star because this problem will not exist normally. Such an amazing place!!! Rated 5 out of 5 by lindsay from Beautiful views We just returned home and can't wait to come back. The home was perfect. 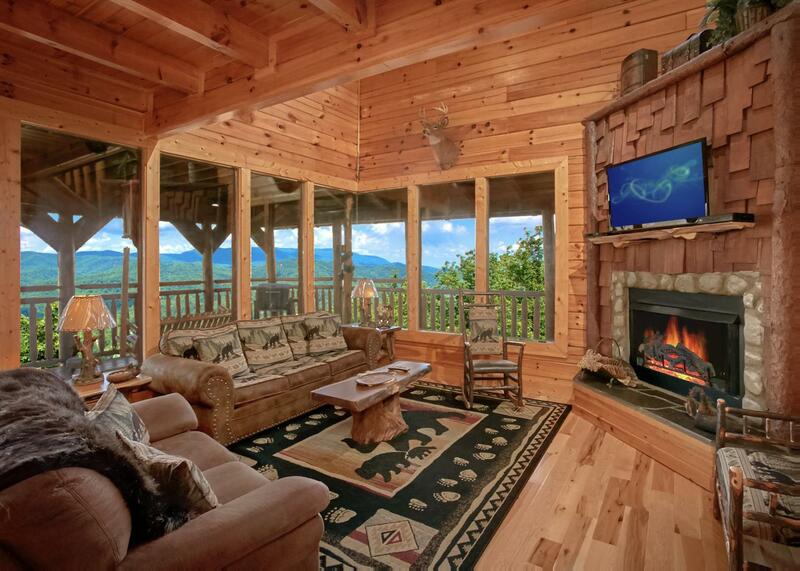 We were close enough to enjoy Gatlinburg but far enough away to relax away from crowds. We even spent a day taking the breathtaking drive to North Carolina. We were able to cook dinner every evening and enjoy the sunset on the porch. 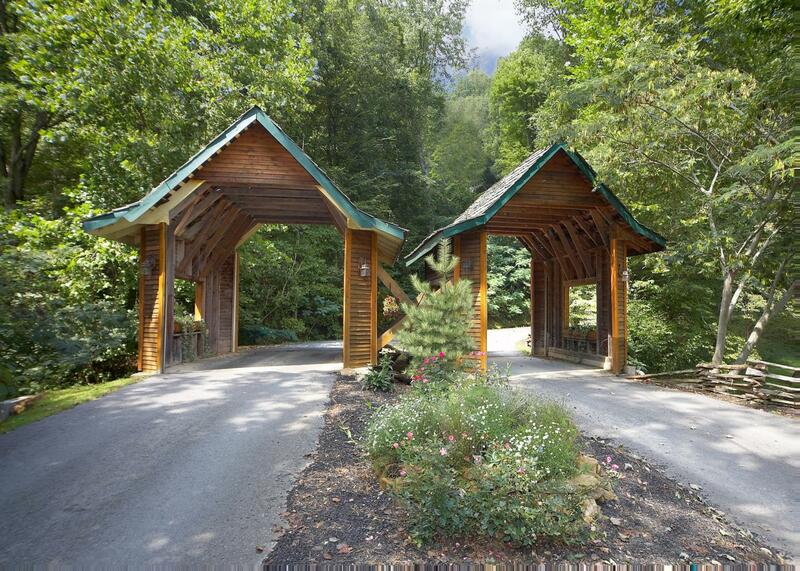 With 2 young boys vacation retreats like this can be a challenge. This was by far their favorite vacation yet(even better than Disney). Natural retreats made booking easy and even called the day before arriving to answer any questions we had and suggest items to bring to the cabin we may not have thought of. Thank you again for the great vacation! Rated 5 out of 5 by JenniferKaye from Relaxing This was our first trip to the Smokey mountains and we absolutely had the most fantastic, relaxing time. We had no idea how touristy Gatlinburg/pigeon forge was. The shops and restaurants were fun and some of the food amazing! 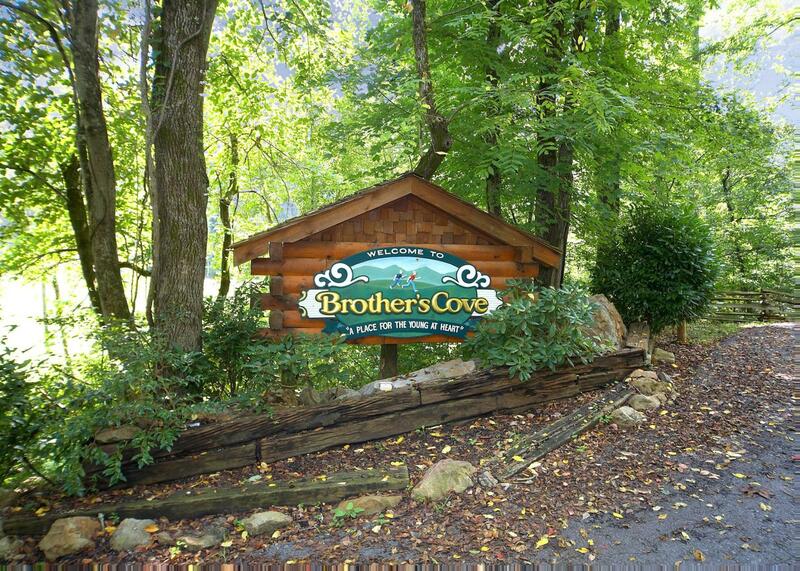 But our favorite part of the trip wa sjust getting back to the peace and quiet of our cabin at Brothers Cove. We will definitely be back! Rated 5 out of 5 by Mark the Barry from Beautiful venue and great bang for your buck We hosted a small family wedding at brothers cove. 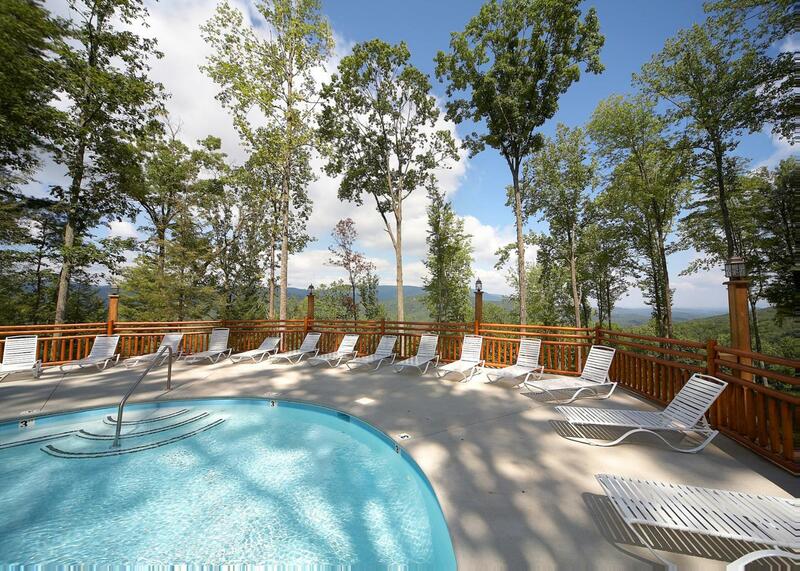 The staff was great, the view was amazing, and everyone who stayed in cabins had an awesome time. 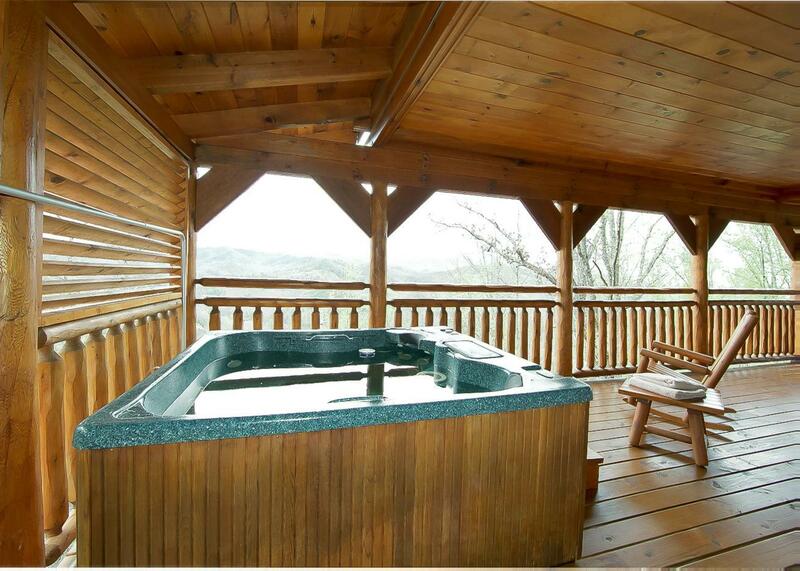 A crazy storm rolled through on Saturday night, and we could watch it from the hot tub on the back deck. Very cool. Also, I shot awake in time for one of the prettiest sun rises I have ever seen. 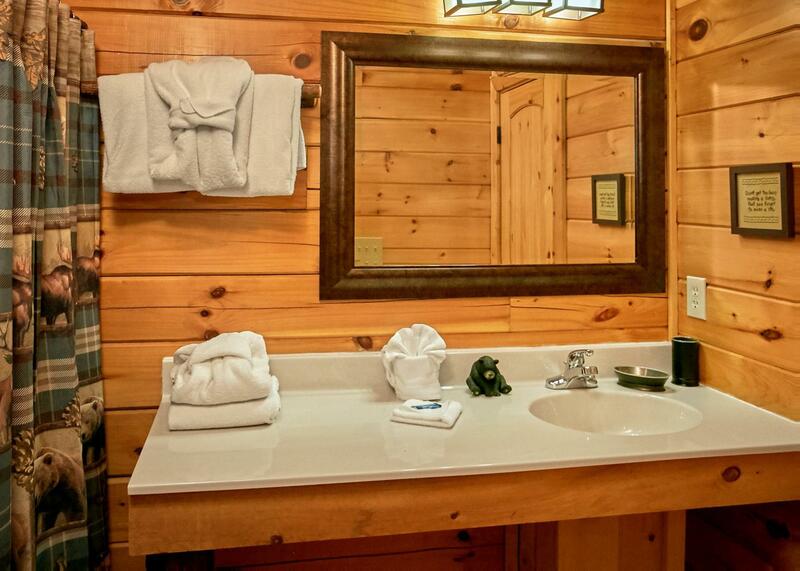 Rated 5 out of 5 by Kaleyhugs from Awesome cabin! 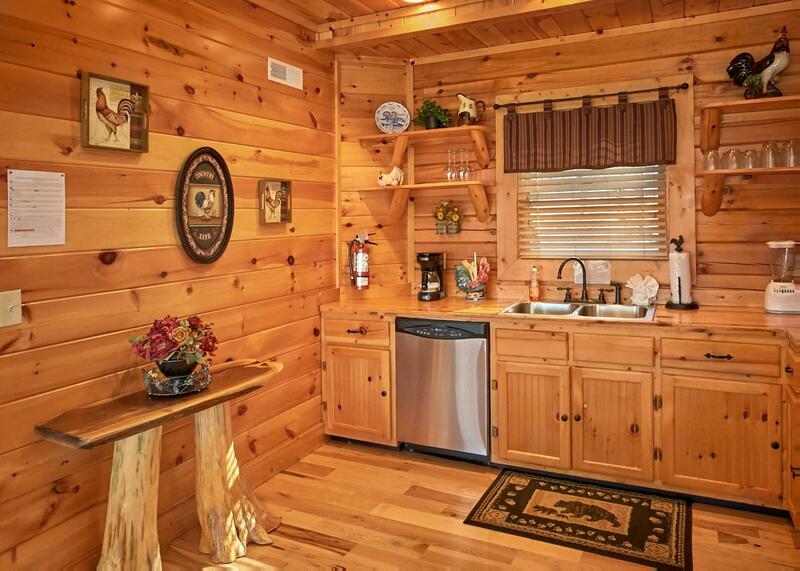 We visiting this cabin in Brothers Cove the first week of October of this year. It was even better than our expectations from online photos! We had a great time. 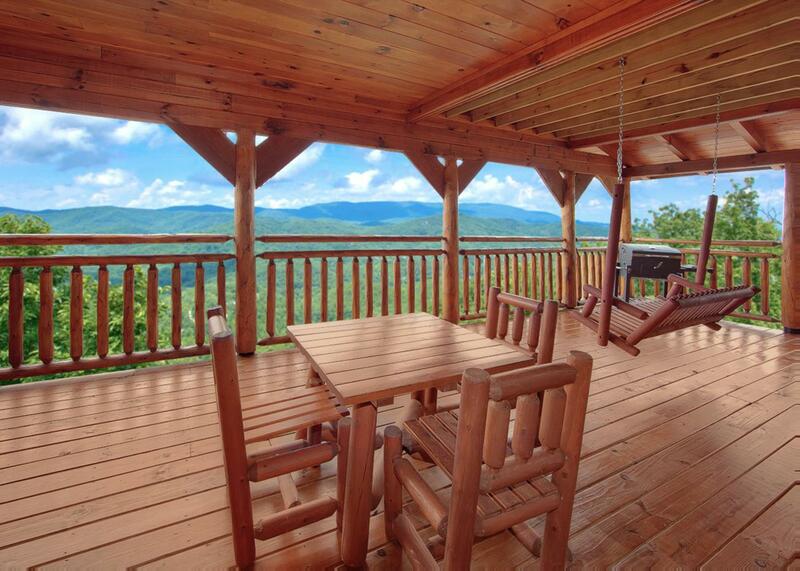 Next time we are visiting the Smokies we will definitely book the same cabin rental...it was spectacular!!! 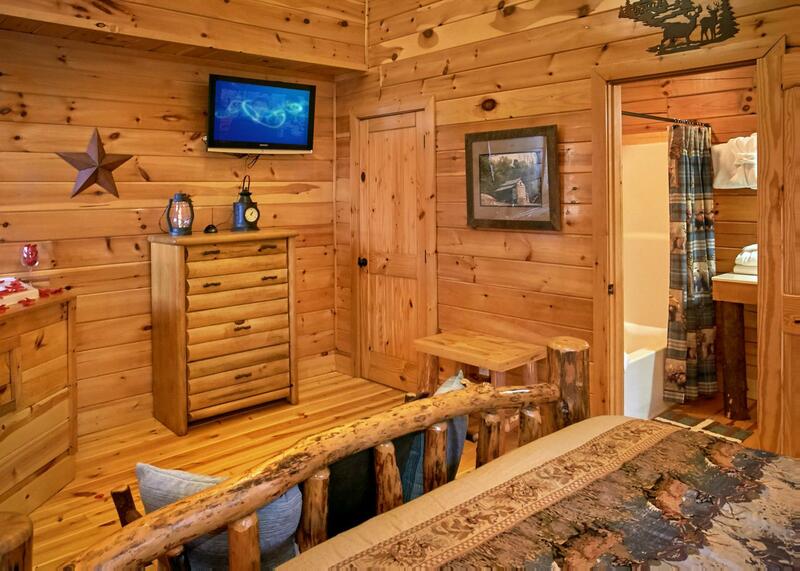 Rated 5 out of 5 by DanTheMan277 from Great cabin with a beautiful view. Visited in June and this cabin was absolutely beautiful. 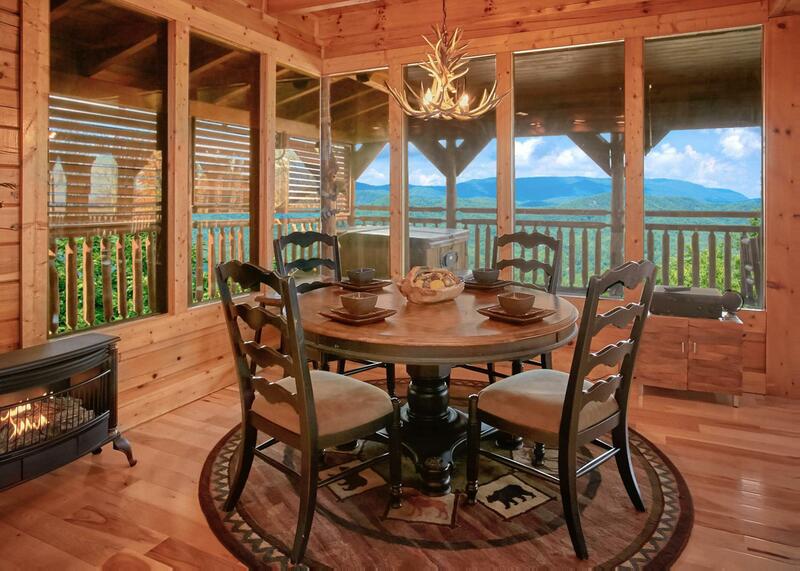 The cabin has everything you need and the view is incredibly gorgeous. The staff is super friendly and the maintenance guy even helped me out when my car wouldn't start. Would recommend to anyone! 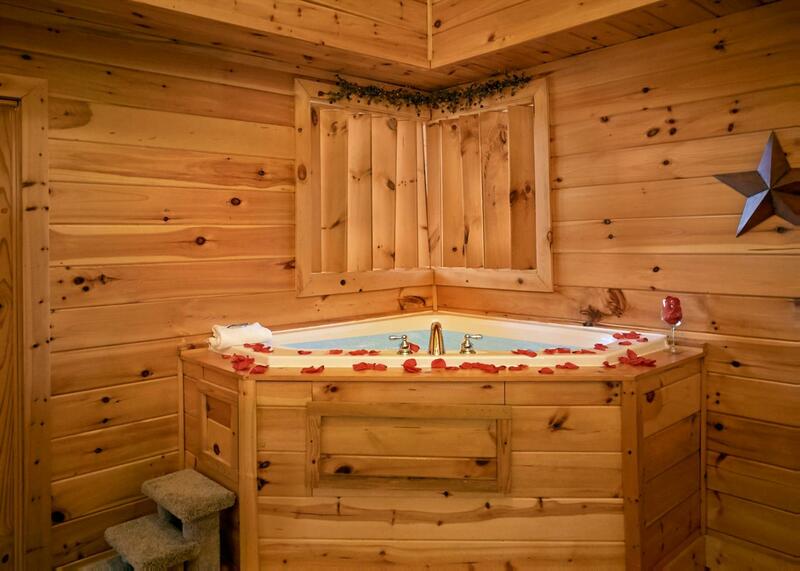 Rated 5 out of 5 by egnr from Honey Moon Stay Stayed in October for our honeymoon. The colors where perfect the view was amazing, and the cabin was cozy and perfect to get away and focus on each other.